Duvall is a rural King County city on the outskirts of the Eastside which is home to around 7,000 people. 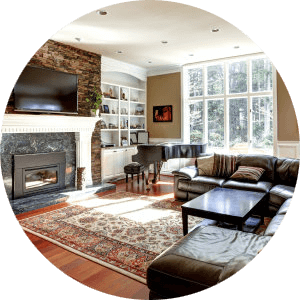 The Woodinville-Duvall road is the quickest route to and from the city, and most of the residents of this quiet community work in Eastside towns like Bothell, Redmond, and Bellevue. Carnation and Fall City are to the south of Duvall, and there are no towns to the east – it is the last development before heading up into the Cascade Mountain Range. Despite this rural setting, the median home price in Duvall is lower than most areas. These are higher prices than would traditionally be found in a rural setting, but that is due to the proximity to the bigger cities to the west. 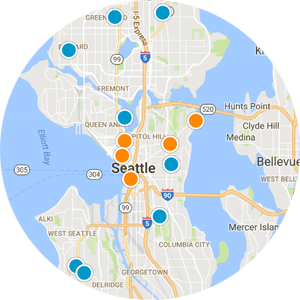 It is only a short drive in to some of the large employment areas of the Puget Sound, meaning residents can work in the city and still enjoy a rural lifestyle. The large majority of housing in Duvall is made up of single family homes although you can find a few townhomes and condos for sale. McCormick Park along the beautiful Snoqualmie River is a popular place for residents to enjoy the warm summer months, walk the dog, and soak up the peaceful atmosphere. Each June is marked by the Duvall Days event, featuring a variety of vendors, entertainment, games, and more. There is also an annual Half Marathon, and a number of other community events that are typical of a small town environment. Not all home buyers will appreciate the rural and isolated setting of Duvall – but it will be perfect for some. Duvall is not the right choice for someone who wants to be in the middle of the action, but it is an ideal setting for family-oriented people who wish to live in a quiet place and still be able to access their jobs on the Eastside with ease. 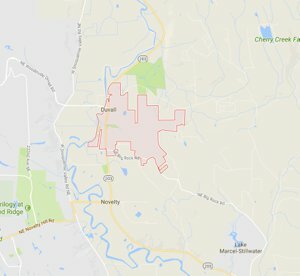 The MLS listings for Duvall will typically show a relatively small inventory, given that only around 7,000 people live in the city. 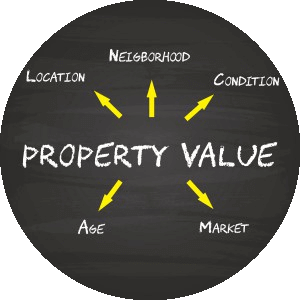 Homes for sale can go quickly depending on market conditions, so finding just the right property is a matter of patience and taking advantage of an opportunity when it is presented.